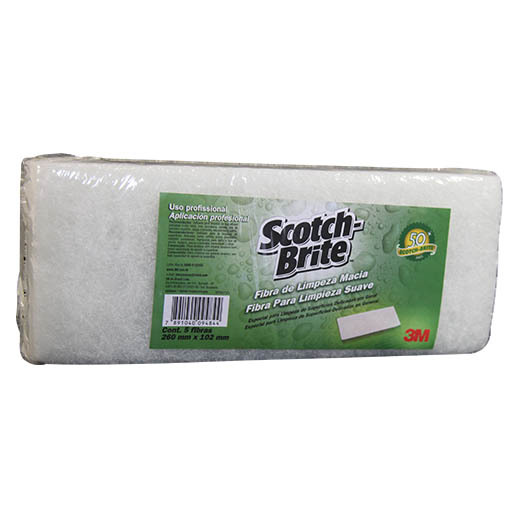 Light duty scrubbing pad. 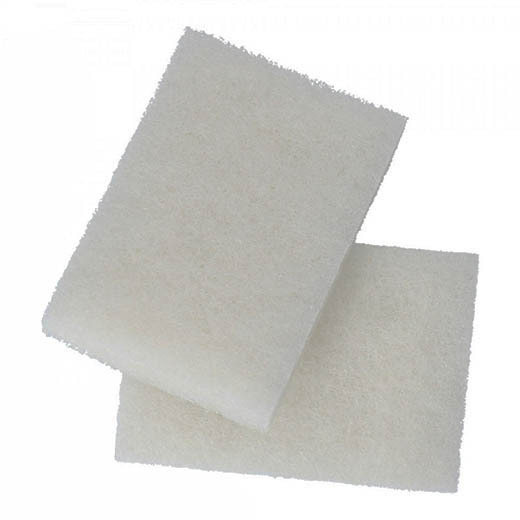 Delicate surface pads for cleaning on a range of delicate surfaces such as bathtubs and washbasins. Efficient and highly durable. Suitable for use with a doodlebug.